During today's Nintendo Direct, Nintendo showed off a lengthy trailer for Splatoon 2's latest update, Version 4. 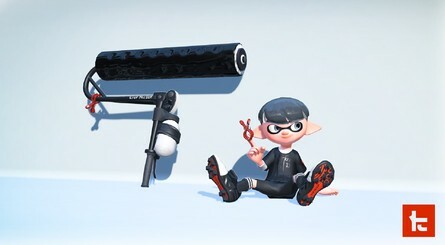 In the trailer we got a glimpse at new weapons, stages and fashion items. We've put together a small gallery for you to feast your eyes upon below. 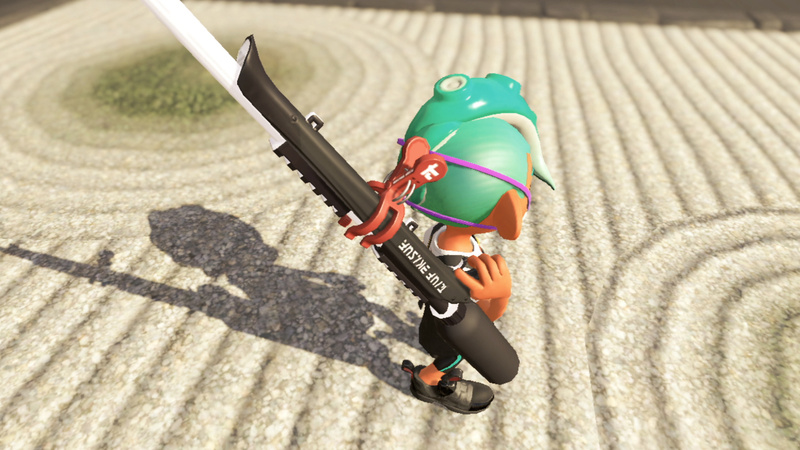 Interestingly, one screenshot provided by Nintendo appears to indicate you may soon be able to make and name "Pro" teams for use in Splatfest battles. If this is true it could majorly impact the way we play the game. What do you think? Is this new update likely to keep your interest in the game going strong, or did today's announcements overshadow the quirky shooter? Let us know in the comments. 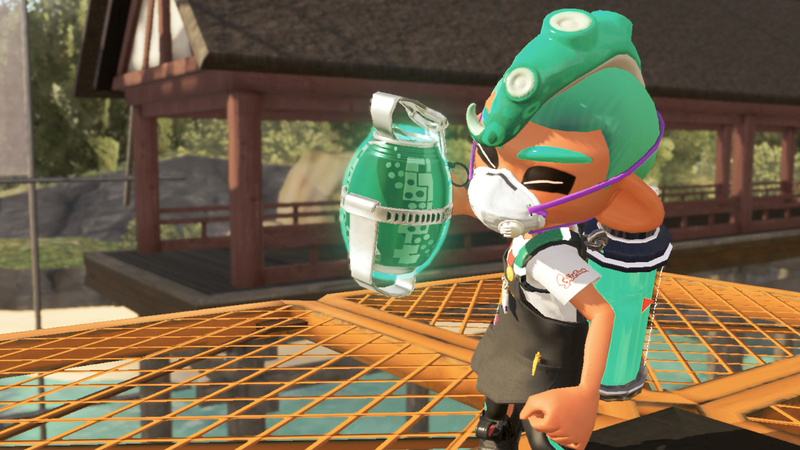 "Stay Fresh!" Is so 2015. Haven't you guys heard of Off The Hook? New stage, new weapons, new Sub/Specials... Always a pleasure! 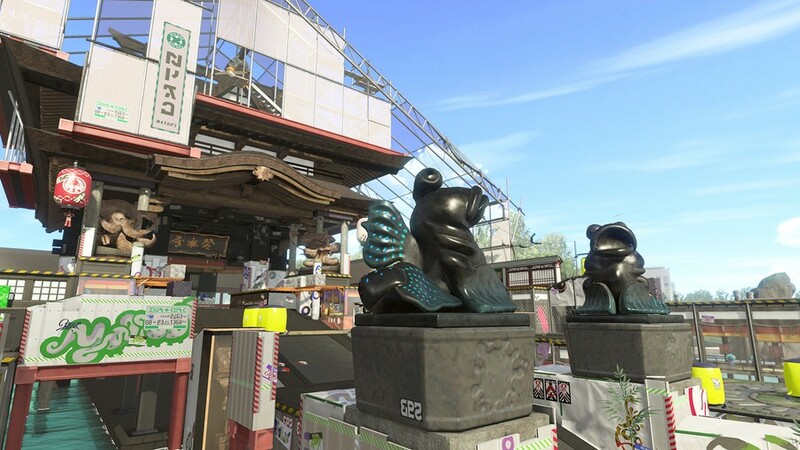 And is that Shifty Station being officially added? AND THEY MENTIONED IT HAS 100 VARIATIONS!? Is this supposed to be going live tonight? Need to know if I should be pushing through the guilt of shirking off responsibilities or not. @Desrever 4.0 releases today and then 4.1 which includes the new sub, special weapons and stage will be early October. 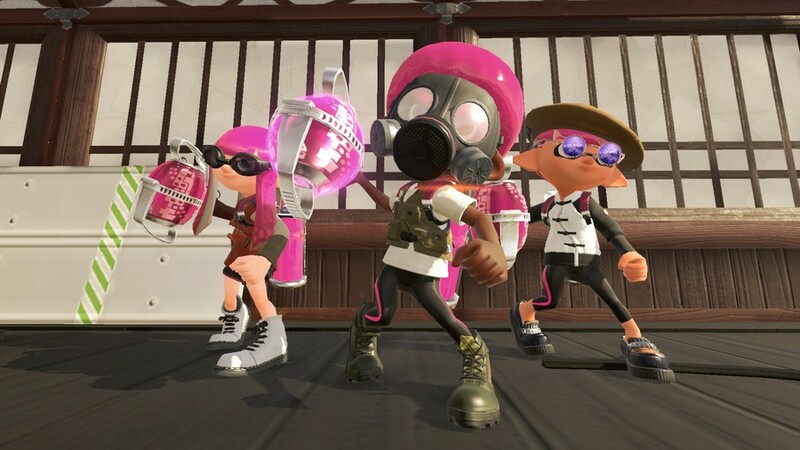 I'm pretty happy that they've added a way to play Splatfest with friends without needing to get a group of four together. It's a bit of a pain when you only have two or three. Lovely. 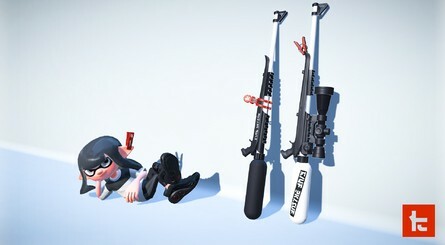 Can’t wait for the new stage, weapons, etc! I thought 100x meant 50 vs. 50 matches. My bad. – Pro is a single player splatfest mode where you climb the ranks with your individual score. You can increase your score (Splatfest Power) by winning. – Normal has two versions: Solo and Friends. Now you can join either one, two or three friends instead of needing to put a full team together. The rest of the team will be put together with players that play Solo. 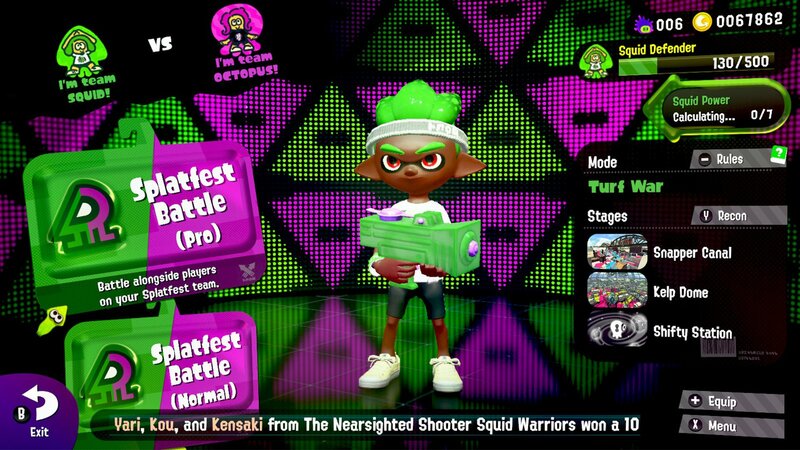 In Normal mode both individual and team matchmaking rank is determined by not only your wins but also the amount you inked and team bonuses. Also, teams on win streaks will be matched together. 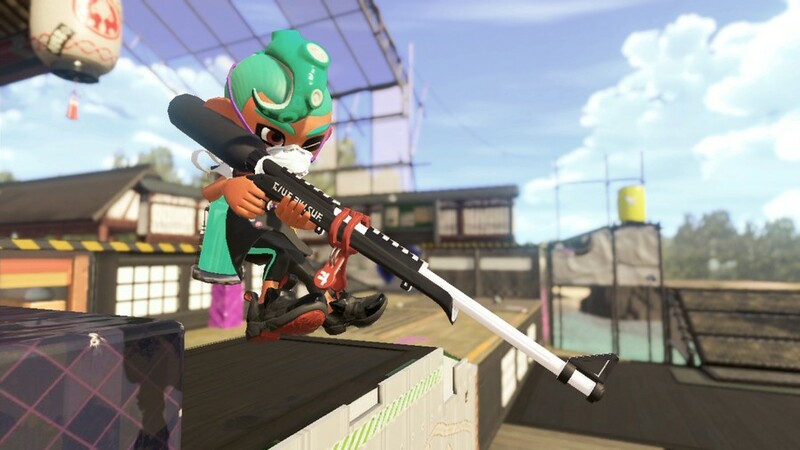 – You can't choose your team name, but your team can get a fitting nickname when you have certain weapons, gear or styles as a team. You'll also get a matching bonus to boost those qualities. 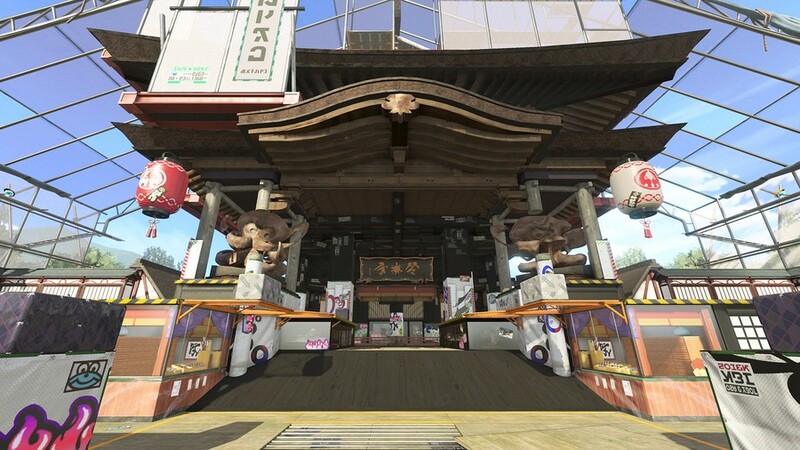 – The 100x isn't about 100 variations of Shifty Station, nor is Shifty Station being released as a regular stage.. That image is a Splatfest battle where the win counts 100x. It's a super rare random occurrence, with a less rare variation being 10x battles. 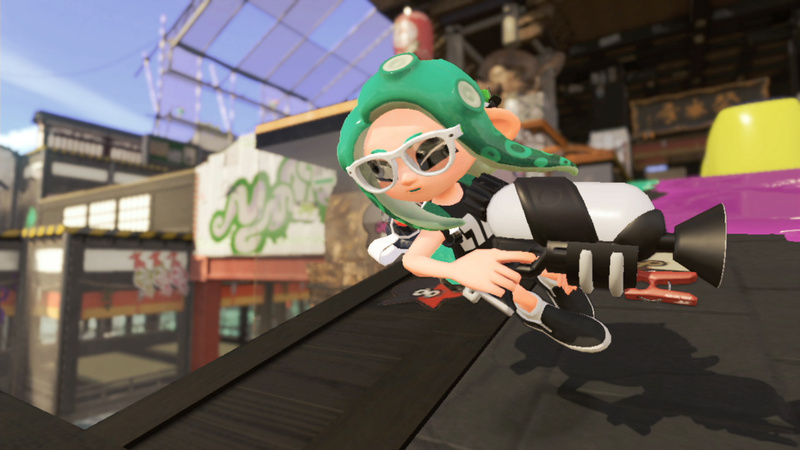 Winning either one can get your team a honorary spot on the big screen in the Square during the Splatfest (including your nicknames). With a 10x battle win being shown to Switch friends and a 100x battle win being shown to everyone. There is a new stage coming though. It'll be in version 4.1.0 (like has been said here already). Very exciting news. I'm glad Splatoon 2 is getting such excellent post-launch support. Splatfest title level up looks like more grinding. This trailer was way too vague and underwhelming. 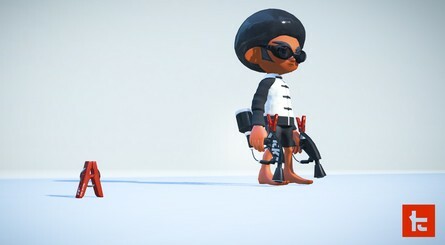 I'm hyped for some of the Splatfest changes. Little bonuses here and there shake up the clout, as it will be. I think it's also cool that they merged team an solo queues, there should be less waiting for matches. And I HOPE there are other 'secret' changes to the matchmaker, like helping keep the squid partiers and DC'ers together. Pro queue sounds like it's right up my alley, though. Unfortunately, the new stage will be the last one added to the game. There goes all hope that Mahi Mahi Resort and Flounder Heights would make a comeback. @BenAV My thoughts exactly. 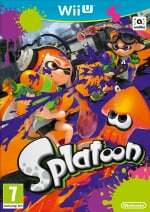 The biggest improvement I saw from this update is that you no longer need exactly 4 players to play Splat Fest battles with friends. 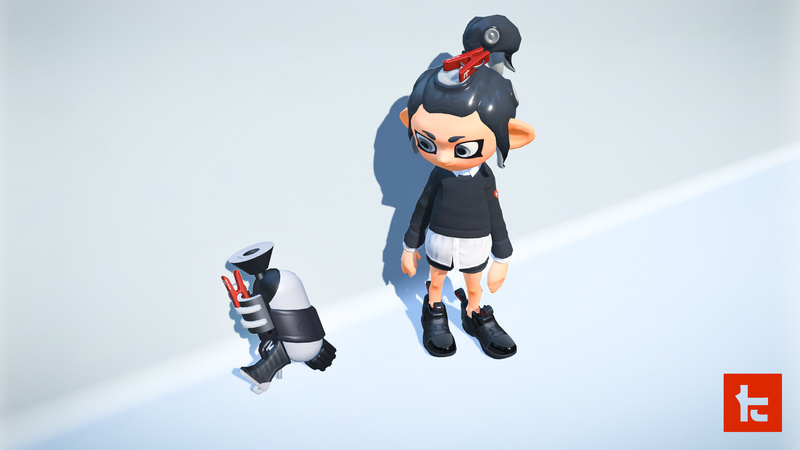 I'm surprised it took them this long when they already had solutions in place like filling your crew with randos in Salmon Run or they could have had duos in Splat Fests like they have in League Battle. At least it's fixed now. @mauhlin12 I could understand why it was what it was. They couldn't really have an auto-fill without merging the team modes with the solo mode, which would make it harder to win solo when you're going against pro teams. Duo could have worked like you said though. I like the new system now, should be a lot better. 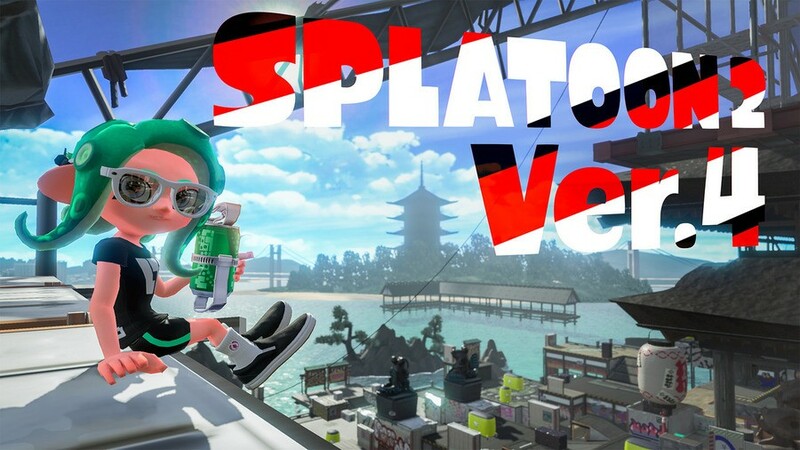 Nintendo wants people to keep on playing this game to sustain the online population, but it's already going stale... smells like rotten seafood. I seriously wish I'd brought my switch with me to job core so I could stay updated and prepared for online subscriptions. A collection of pictures with barely any text doesn't qualify as an article, let alone journalism. 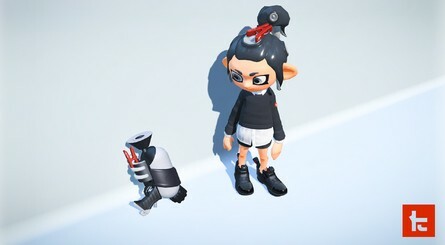 so is like the new special gives you a hammer that one K.Os your opponets or does it simply just a ink spirt bomb that grows and explodes when thrown? If they want to revitalize Splatoon 2, and have everyone hop on... make a BATTLE ROYAL mode. It would be so original from the others since it would be more arena focused, and you'd have to leave a paint trail of yourself. Maybe they could introduce a secondary weapon that erases your paint to hide your footsteps. Imagine dropping in and hunting down for elite splatoon weapons, so much variety to litter a map! Wish this game goes on sale to promote NSO. Remember when they said there wouldn't be more updates. That's long ago now!